Freestyle Disco is a fun high energy dance style which incorporates Jazz Technique such as technical Spins, Kicks, Leaps, jumps, along with Gymnastics, Body movement, Flexibility and much more. It is a fast paced dance style, but can be done at many different speeds including slow. Freestyle Disco teaches children to throw themselves into dance and really go for it. It teaches them confidence, posture among many things. One of our Freestyle Teams Flamboyant danced on sky one’s Got To Dance! Check out there audition and come and join us. 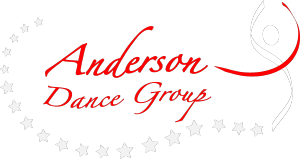 We Compete in IDTA syllabus competitions and ADFP competitions. ADFP competitions are run in age and ability sections, you have to place in finals to drop lives to move up the catagories. 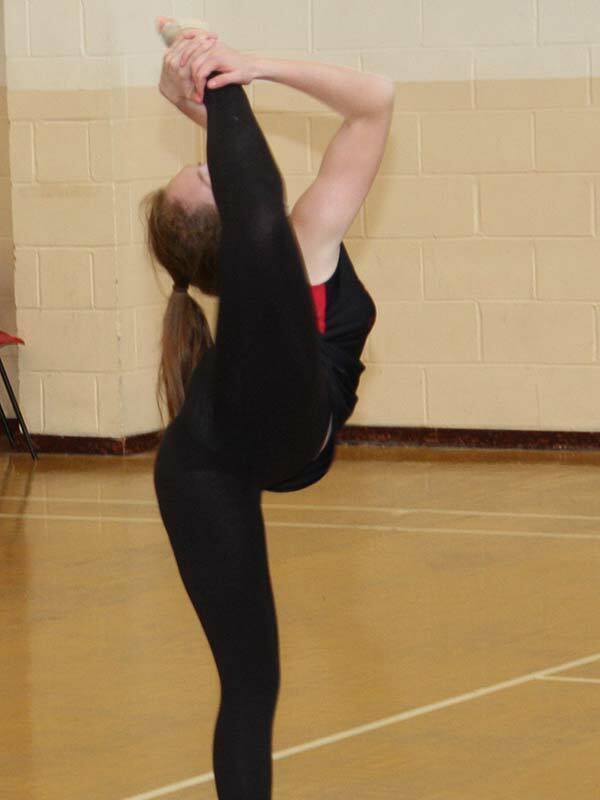 IDTA competitions are done in age and medal grade sections depending on what IDTA exams you have taken. 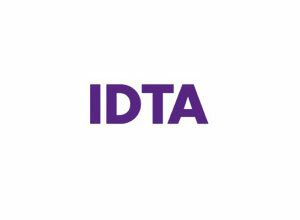 You do not have to complete IDTA exams to do all compeitions only the IDTA medalist of the year competition. The children build so much confidence through doing competitions some compete alot some compete as and when they choose to the choice is yours. They become a dance family supporting each other and creating friends for life.